Would you like to experience the vibe of Camp Awakenings in full swing? 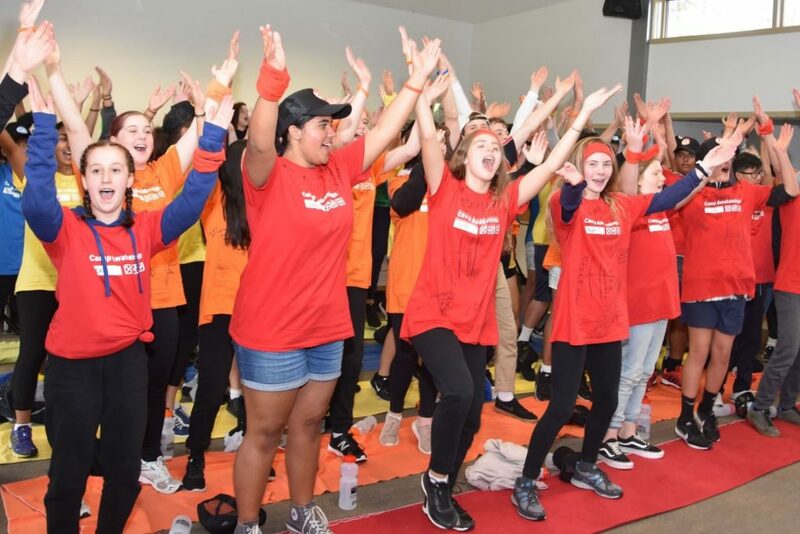 As one of Lowe Foundation’s flagship programs, Camp Awakenings have provided us with an opportunity to visit their April camp at Mt Eliza’s, Camp Manyung. Guests will see camp activities in action, before hearing from one of the camp’s exceptional guest speakers, Chris Anstey at 11.30am. Chris was the first Australian to be drafted to the NBA, represented Australia at the Olympics several times and is an excellent speaker who really encompasses what CA is about. The visit will conclude at 12.30pm.